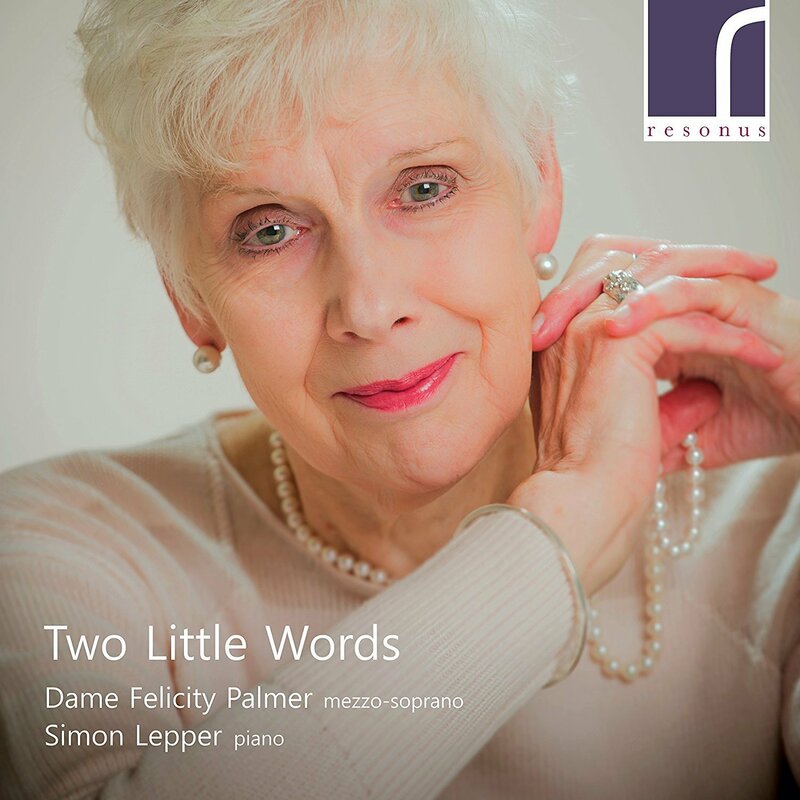 Palmer, who is 73 (the recital was recorded in early 2015), still has a lively operatic career with performances of roles like Klytemnestra in Strauss's Elektra ahead. This disc seems to have been the result of a serendipitous collaboration with pianist Simon Lepper. 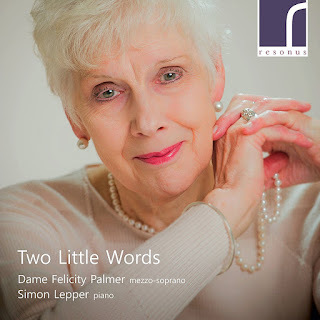 Palmer's article in the CD booklet talks about the way they 'clicked', and it is clear that we have Lepper's encouragement partly to thank for this disc. Many of the songs are included because they have personal links to Palmer and her career including songs by her father, though some of the repertoire is new such as Joseph Horovitz's scena Lady Macbeth. And there is only a limited amount of the classic song repertoire by Schubert and Brahms; Palmer admits that Schubert has always daunted her. But there is plenty of Russian song and she is clearly in sympathy with the style and the language, singing with a remarkable richness, depth and firmness. The songs are arranged in thematic groups, first comes English song from Michael Head, Marshall Palmer, Alan Murray, and Carrie Jacobs-Bond's When you come to the end of a perfect day with cellist Gemma Rosefield. Then comes Joseph Horovitz's Lady Macbeth, new repertoire for Palmer but a piece whose strong subject matter and text based presentation particularly suits Palmer's style and her operatic background. A group of Britten and Manuel de Falla folk-song inspired pieces takes us to France and Spain, then comes Schubert and Brahms, then Tchaikovsky. finally a group of lighter pieces. Perhaps not so much lighter, as more text based as these include a delightful rendition of Madeleine Dring's Betjeman setting Song of a Nightclub Proprietress, and Stephen Sondhem's Losing my mind. Whilst there is nothing valedictory about the recital's presentation or content, the title does rather give pause. 'Two little words' is the title of the final song on the disc, by May H Brahe, and the two little words in question? 'Goodbye, goodbye'. The recital is undoubtedly eclectic, but makes for charming listening partly because Palmer always deals with the songs and the texts so intelligently. There is certainly not a boring track on the disc, though the ones which come over best are those which allow Palmer to really dig into the text. And Simon Lepper provides admirably flexible support throughout. Inevitably, Palmer's voice is not quite what it was, but the recording has captured an admirable firmness, flexibility and elasticity. And in songs where character and depth of emotion are at a premium, she really captures the imagination.